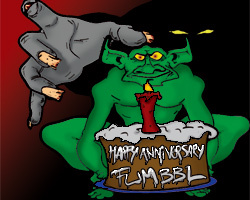 Special Investigative Journalism - a look at performance enhancing drug use in FUMBBL. A star gutter runner's private lettters sold to the GLN by a fan! Get the dirt on this rat! The art of playing and developing an Elven team. The artistry of the cage. Tactics, strategy and insight for Stunty Leeg. Aequitas teaches you how to get your fans more involved in the plays.